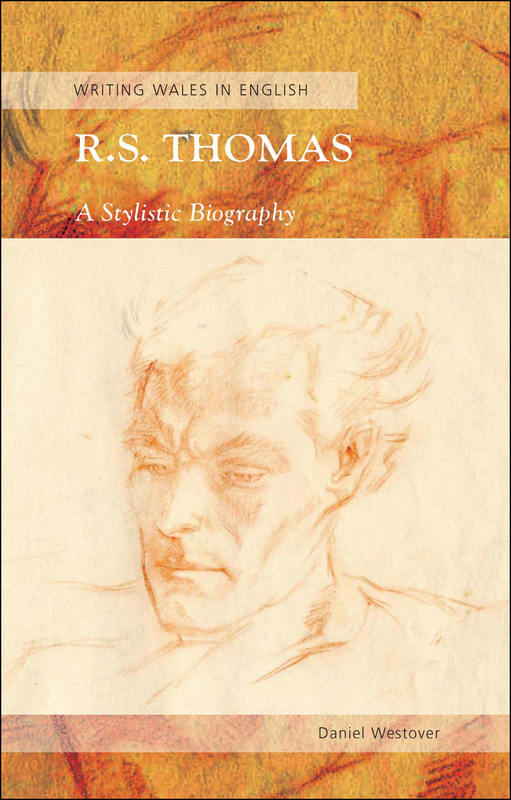 R. S. Thomas (1913–2000) is the most recognizable literary figure in Wales. His controversial politics and public personality made him a cultural icon and, since his death, have led to debates about his cultural significance. Yet such debates have too frequently marginalized the poetry itself, producing a potentially flawed understanding of his work. This study argues that Thomas’s reputation must be grounded in poetry, not personality. Accordingly, the author traces the poet’s development over six decades, analyzing his various prosodies and demonstrating how Thomas’s tensions and anxieties manifest themselves in the continually shifting style of his poems.